It occurred to me as I was folding the linen napkins from the laundry that they shouldn’t be returned to storage without ironing. But I had no starch. My mother would have had starch. She ironed and starched tablecloths, sheets, and my father’s dress shirts in the living room while watching her favorite soap operas. My mother created an everyday elegance in the home, thoughtfully selecting wall paper, curtains, paint colors and upholstery fabrics. Accents of hand knit afghans made with complimentary yarn, cross stitched throw pillows, worn wooden bowls and baskets were tousled here and there adding warmth, femininity and charm to every room. Windsor Castle. 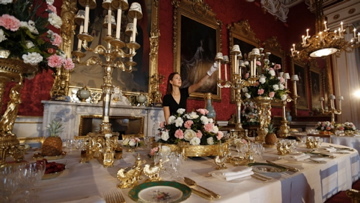 The care that surrounds each hospitable event is complete to the most minute detail, actually measuring distances between place settings on the royal table. Today, many women don’t even know if the fork goes on the left or the right of the plate. In my childhood home, we were treated like royalty. We were the company! 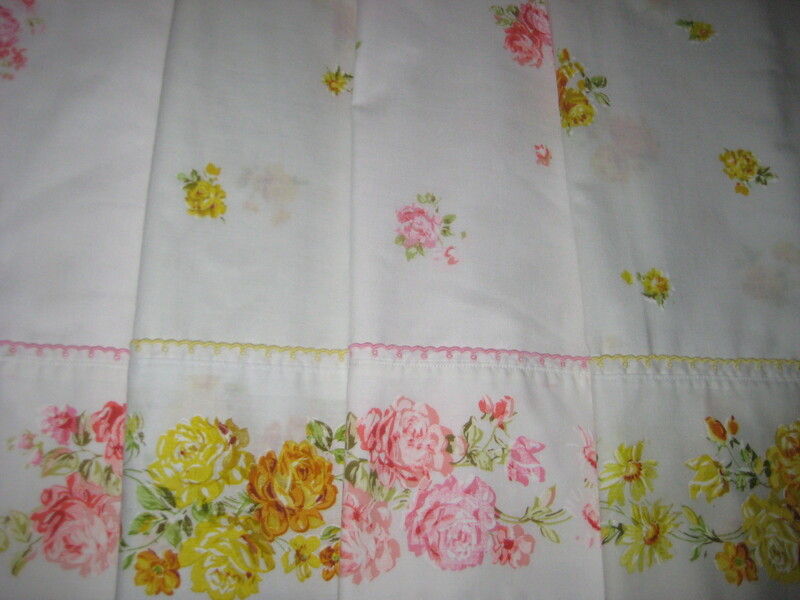 Our everyday dining dishes were pink and white with European cottage scenes. Our silver was heavy and made of real silver! 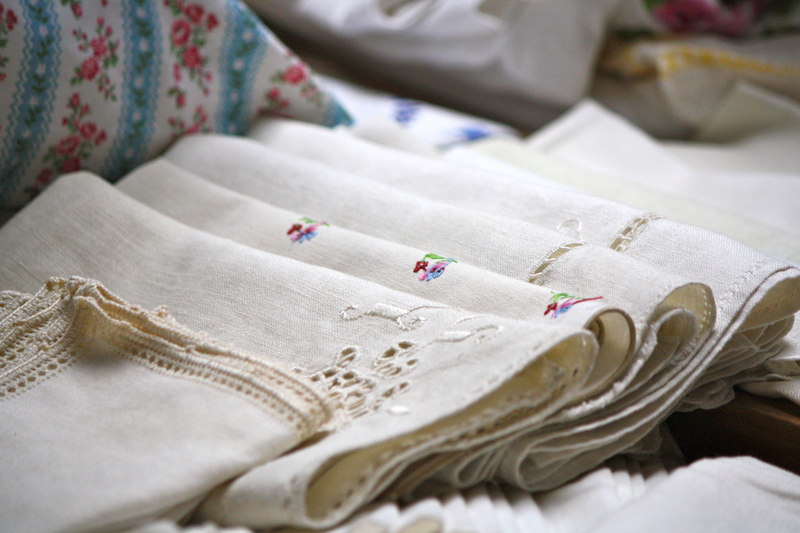 Our beds were strewn with handmade quilts, and covered with printed floral sheets. Supper was served every evening at six. There were no exceptions. Afterwards, the table was cleared and dessert was served. All of this was my mother’s doing. Had she gone off to save the world, or discover herself, or make her mark, her seven children would not have felt like princes. There is a scipture that says he who wishes to be great, make him your servant. My mother is the greatest servant I know. And what quality she brought to my home life! May women everywhere aspire to be as great as my mom.